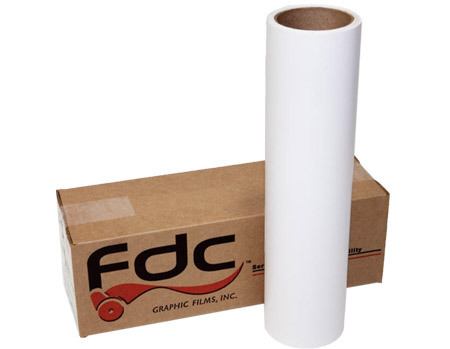 FDC series 2900 Premium Paint Mask - This calendered vinyl film is a tough, scuff-resistant flexible vinyl film, well suited for applications such as paint masking that requires flexibility. This product has a low-tack adhesive for use on large surfaces and removes cleanly, with little or no adhesive residue. To order punched material, use part number 2950.